SHAH ALAM (Dec 6): Gamuda Bhd said it agrees with Prime Minister Tun Dr Mahathir Mohammad who said the costs involved for the Mass Rapid Transit (MRT) were too big for a project that will only see full ridership after 20- to 30 years. 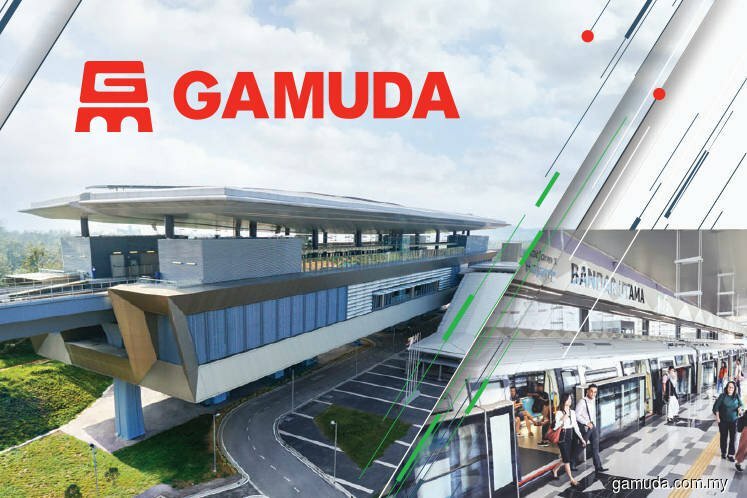 However, Gamuda group managing director Datuk Lin Yun Ling said the group's role as project delivery partner (PDP) in the project was to deliver the project as per the previous government's request. "We agree with the comment that it is too big and too luxurious. But our responsibility is to manage the project delivery for the government — the size and number of stations were all decided by the government. "In fact, I remember that during the tender for the underground works, we proposed alternative designs to the government to omit certain aspects in order to reduce cost, but they did not accept the alternatives," he said at a press conference, following the group's annual general meeting today. He also highlighted that the Putra LRT line took about 20 years to reach a ridership of 250,000 per day, compared with its ridership of 50,000 per day during its first year of operations. Meanwhile, the MRT Sungai Buloh-Kajang line is currently seeing about 130,000 riders per day, compared to the reportedly 250,000 riders needed to break-even. About a week ago, it was reported Mahathir had criticised the MRT due to its lavish design. He reiterated that the project would only make economic sense in the future.